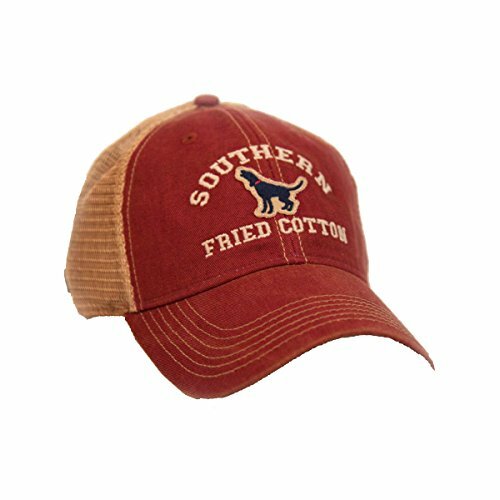 Southern Fried Cotton The Howler trucker style adjustable hat from Legacy. Mesh back. Adjustable snapback. Dsigned and decorated this classic cap is ready to go on whatever quest you seek. Whether it be relaxation, adventure or victory, go live life to the fullest and create your own Legacy with this vintage casual hat. One size fits most. If you have any questions about this product by Southern Fried Cotton, contact us by completing and submitting the form below. If you are looking for a specif part number, please include it with your message.